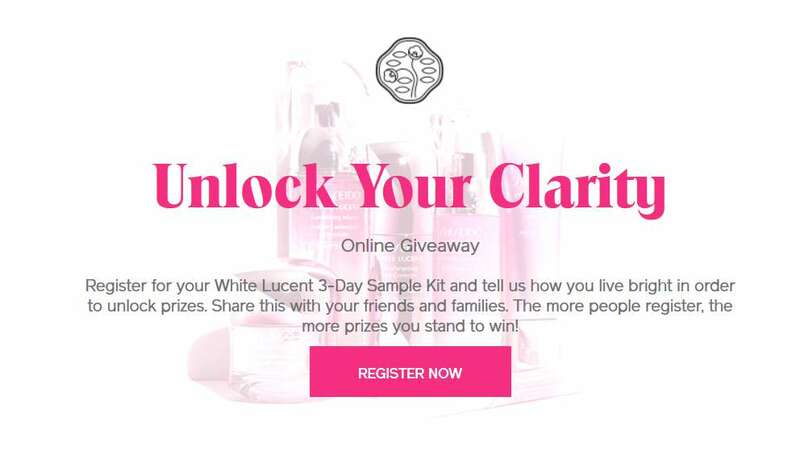 Register for your White Lucent 3-Day Sample Kit and tell us how you live bright in order to unlock prizes. Share this with your friends and families. The more people register, the more prizes you stand to win! 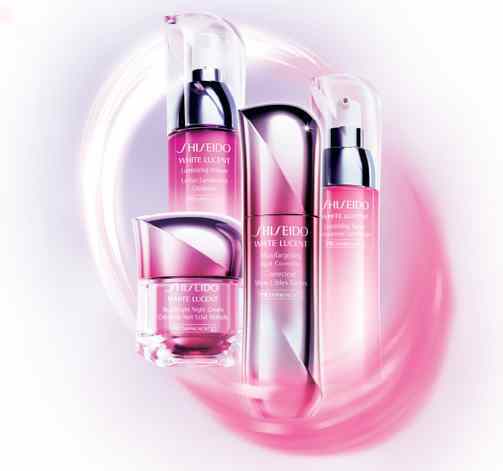 Find out more at Shiseido #Malaysia. VISIT SHISEIDO CHINESE NEW YEAR ROADSHOWS Suria KLCC, Ground Level, Park Mall Pavilion, Main Entrance L3 16 – 22 January 2017 16 – 22 January 2017 Redeem your 3-Day Trial Kit by filling required form shown here for free! 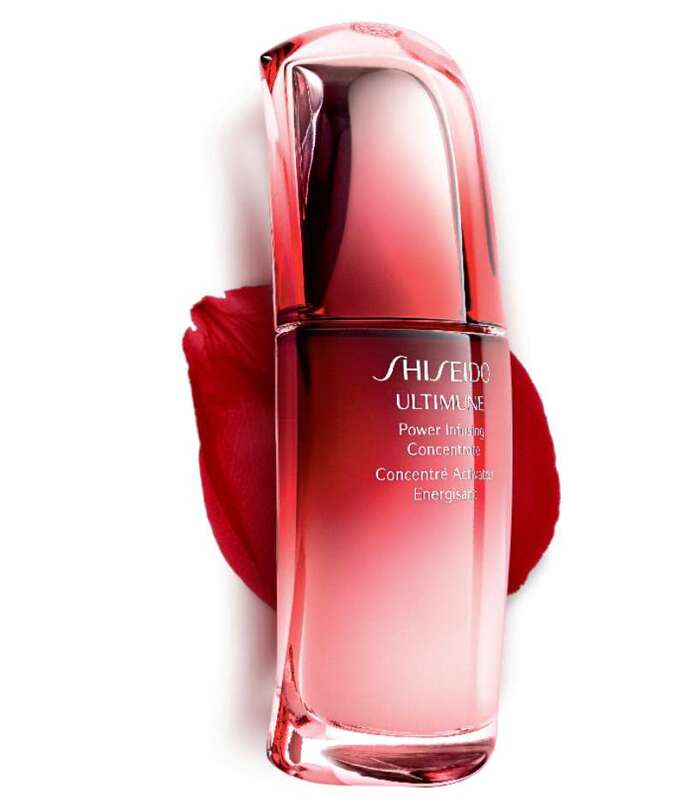 Send your personal message letting someone know how beautiful they are, and we’ll send you both a 10ml deluxe sample of Shiseido’s Ultimune Power Infusing Concentrate. 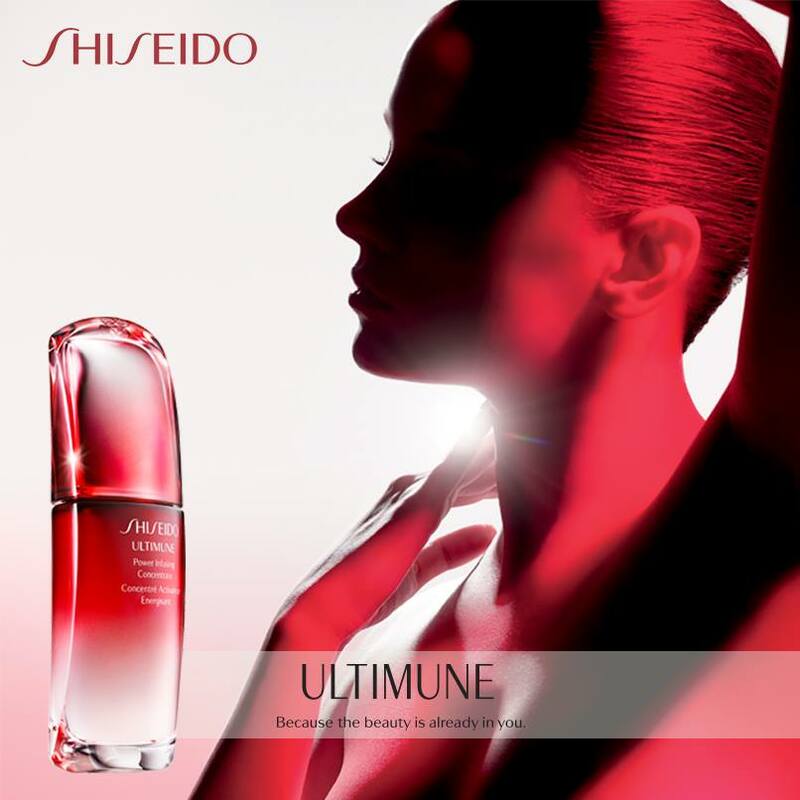 * Get yours at Shiseido. 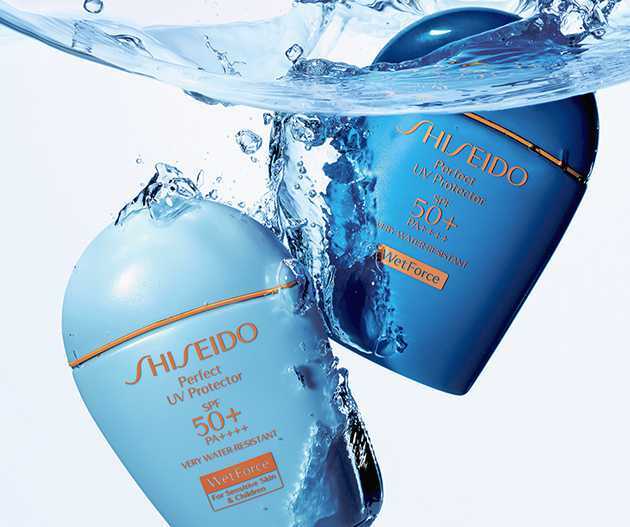 Get FREE sample by filling required form at Shiseido Sun Care. 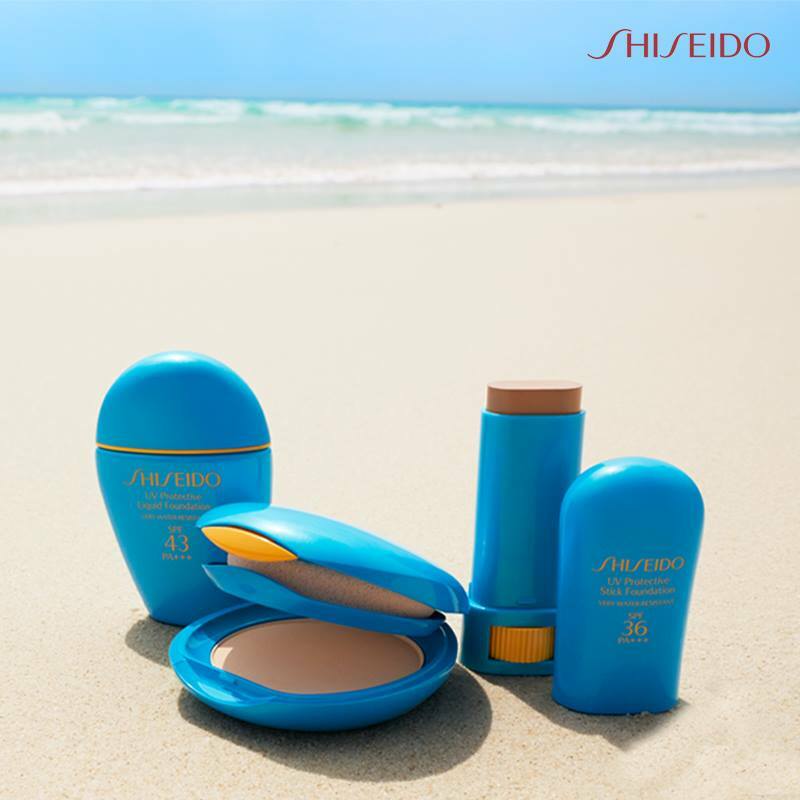 Enter here for Free Shiseido Synchro Skin Lasting Liquid Foundation Sample. TRY IT FREE! 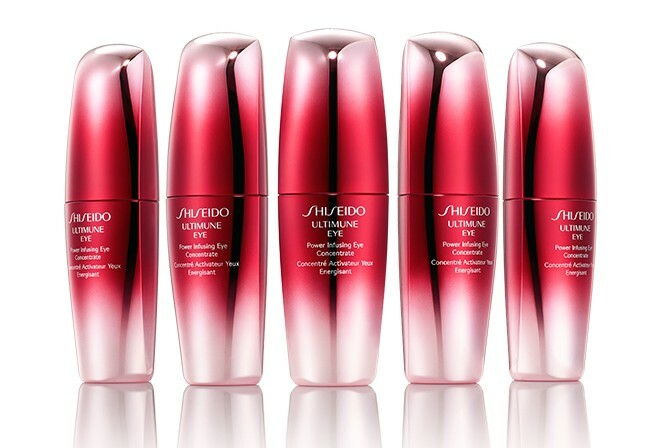 Visit your preferred Shiseido counter to experience our latest leap in brightening technology. Limited quantities. First come, first served basis. One per customer please. Other T&C apply. See Shiseido Malaysia for more info. 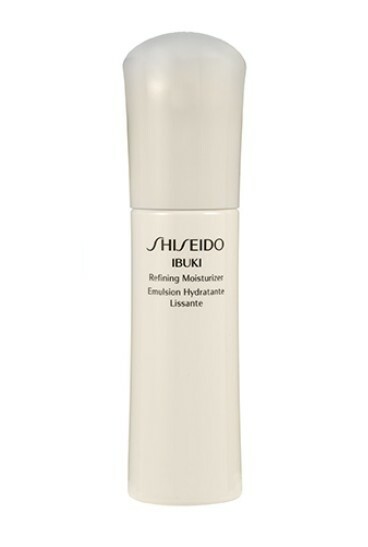 WEEK 4 Wednesday, August 26 4 P.M. Shiseido Ibuki Refining Moisturizer (retail value: $45) Enter within the hour for your chance to win one of 25.